Oliver Beach Waterfront! Great Value as the current owners have done a lot of workUpdates for YOU to enjoy! 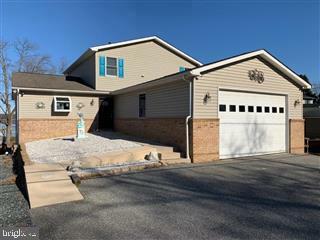 Job transfer makes this beautiful home available! 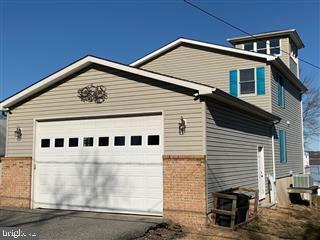 4/5 BR 3.5 Baths w/ 2 Car attached Garage, with ceilings high enough for a car lift! All New Gourmet Kitchen w/ SS appliances and Quartz Countertops! 2 Br's on the Main level, Master is on 2nd level with another Br, 2nd Bath and Laundry Room / Office.BONUS Views from your unique Reading Room/Cupola. Open floor plan with plenty of Water Views and a New large Trex Deck w/ glass 'spindles' that won't block any Views! 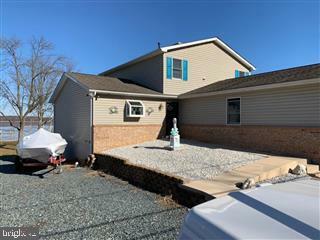 Lower Level / Basement / Garage provides all the storage you'll ever need! Walk down the paver walk to a patio and firepit on the way to the Pier with Boat and Jet Ski lifts. 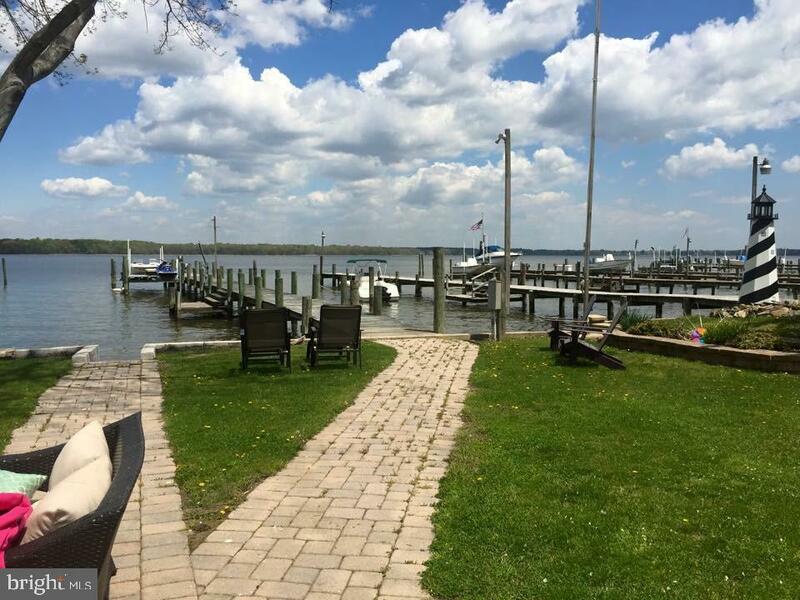 BIG OPEN WATER VIEWS across the Gunpowder! Must be seen!